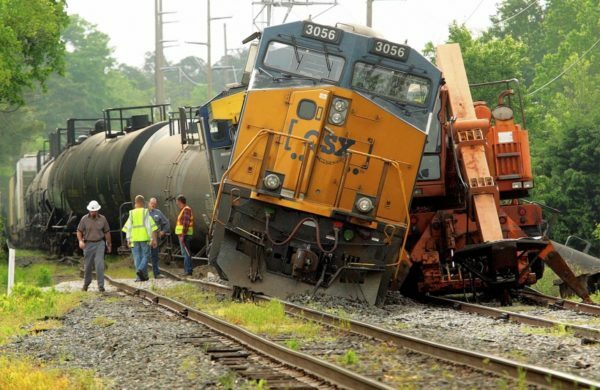 Are you tired of the derailments and expenses caused by misread switches? Using SWITCHRITE Switch Indicators increases the visibility of switch position from over 1/4 mile away, using only reflected light. 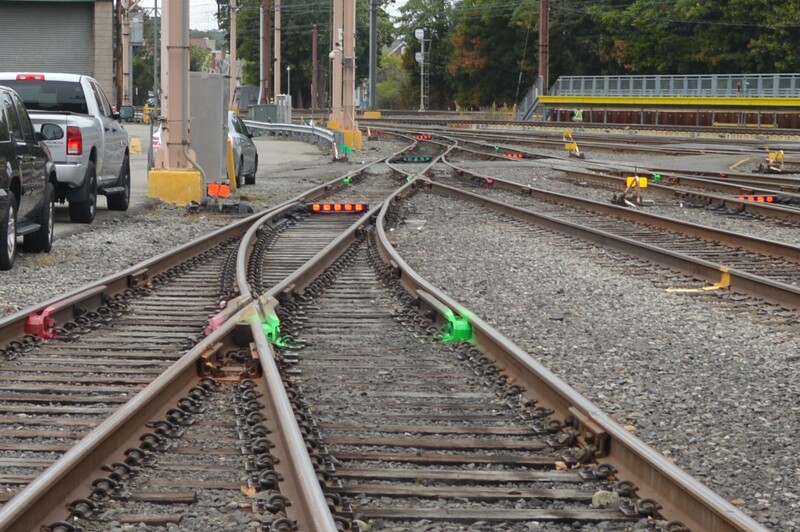 SWITCHRITE 350 is located at the position crews should be looking, near the switch points. SWITCHRITEs are sensitive to 1/4" movement of the #1 rod (the same as the electrical standard). SWITCHRITE is the only mechanical switch indicator that will show a previously run through switch. The SW350 starts in the center position and is pushed to the proper indication. 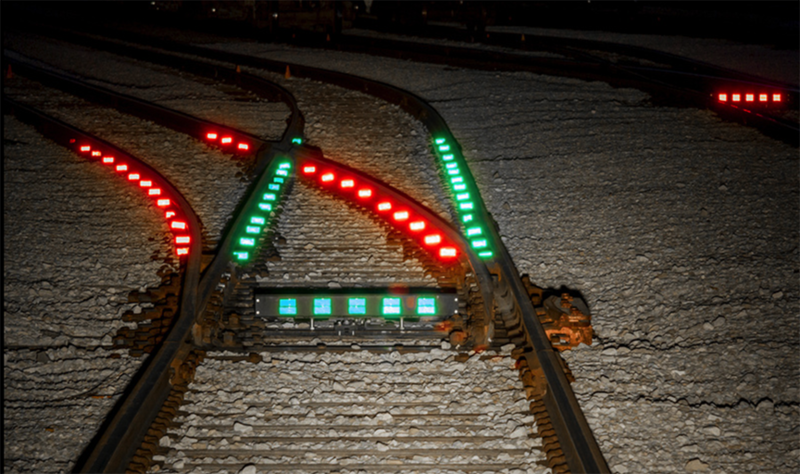 The SW350 uses 10 reflectors on both sides for redundancy to clearly indicate the switch position. The SW350 operates without electricity or solar power and is visible in all weather conditions. The SW350 is located between the switch points; therefore, it is easy to tell which switch it pertains to. The vertical unit starts in the center position and is pushed or pulled to indicate the proper switch position, route. The SWV300 is cable operated therefore can be mounted anywhere at any height using manual or electric switch machines. The SWV300 shows the same indication for 360 degrees, eliminating the opposite indication that other switch targets may show. The SWV300 operates without electricity or solar power and is visible in all weather conditions. 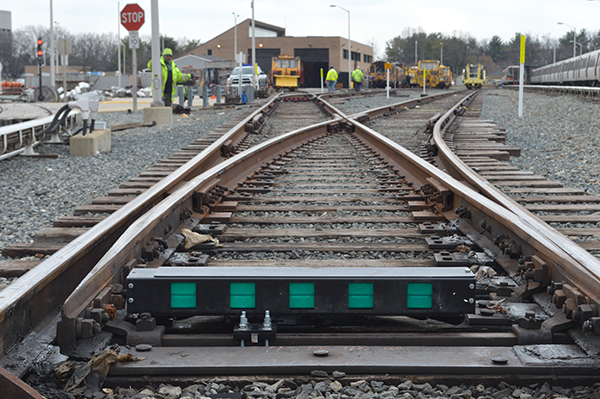 The unit shown is mounted to a Voestalpine Nortrak automator switch machine. 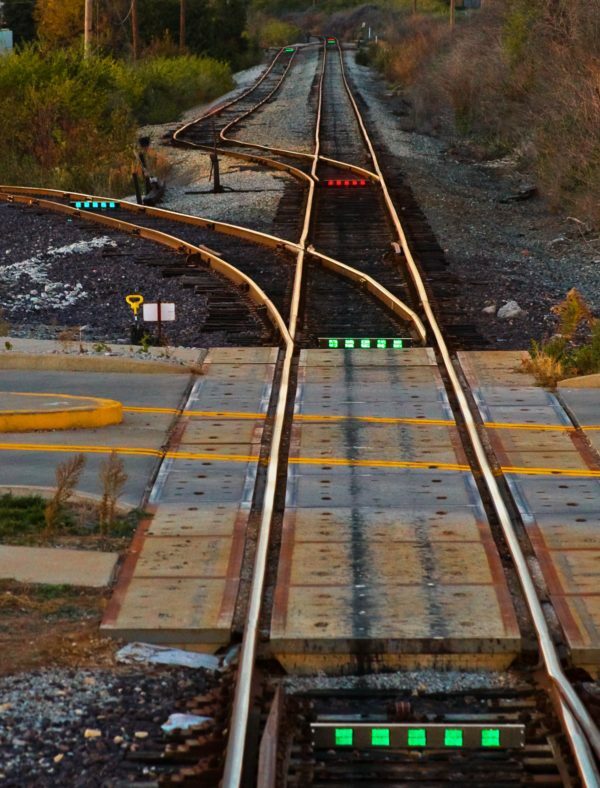 The SWITCHRITE Derail Model operates simply with most hand-thrown derails to clarify their position, derail on or derail off. The SWITCHRITE line is adaptable. The horizontal unit (SW350) has been made with 4 windows for tight applications. See video at the top of the page. Units have been cable driven as far 20 feet away and mounted in the ceiling of underground mines, above the switch. No switch application is too challenging for us. Why is SWITCHRITE the Safe Solution? 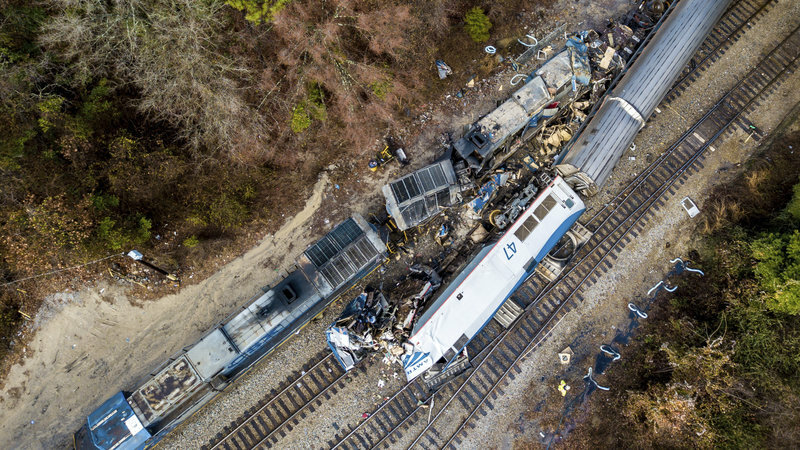 Compared to other switch point indicators, SWITCHRITE is a revolutionary safety device which can reduce the recurring problem of derailments caused by a run-through switch. 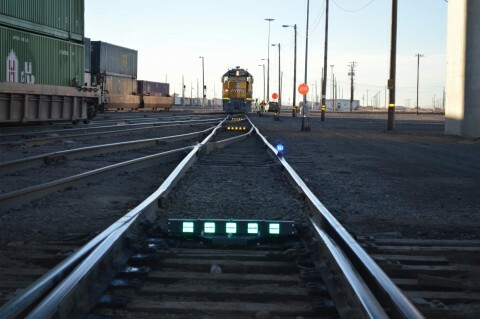 Despite where viewed from, our switch point indicator is clear, highly visible and promotes safety in all situations. 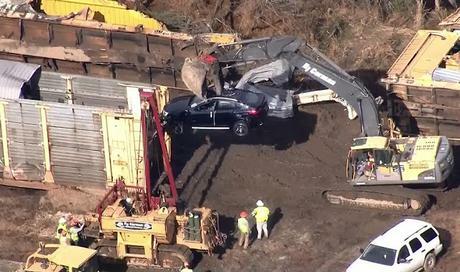 SWITCHRITE's goal is to eliminate confusing routes and horrific accidents. Read more about us and our approach. 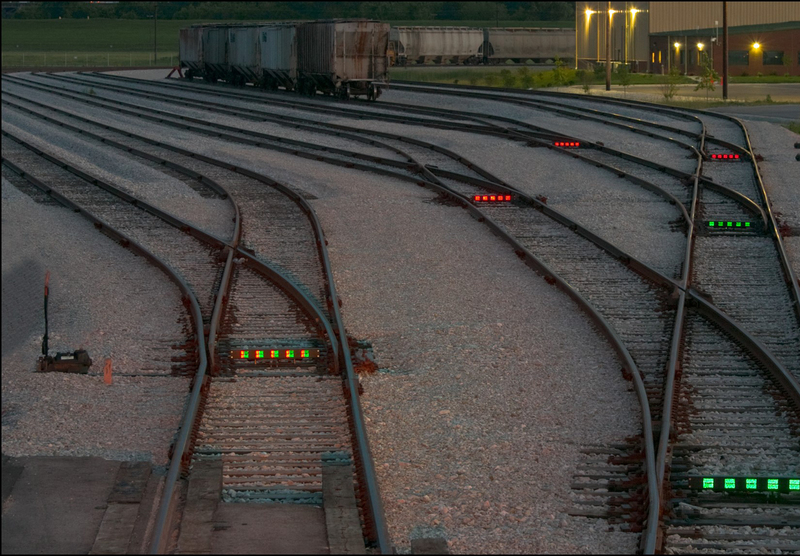 Your first step is to contact us and learn more about how SWITCHRITE can benefit your railyard or switching operation.